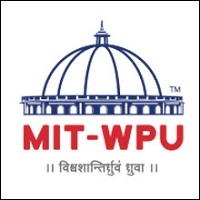 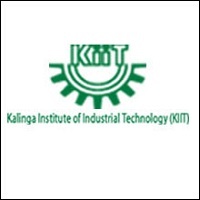 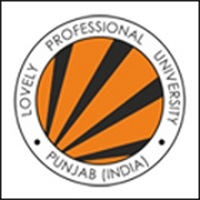 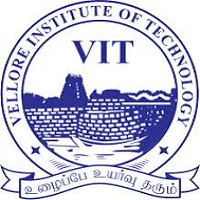 NIFT 2019, which is a national level exam and conducted to offer admission to undergraduate and postgraduate programmes in the field of fashion and technology. 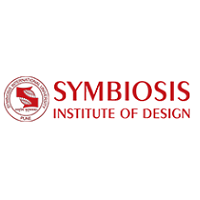 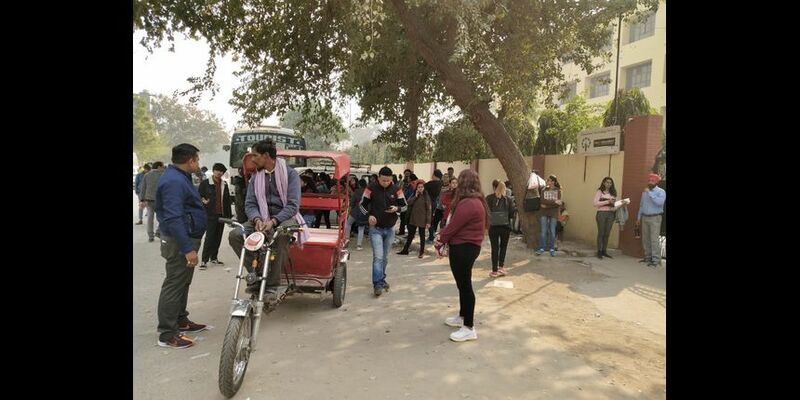 Students from across the country will appear for NIFT 2019 with an aim to get a seat at the premier design institute. 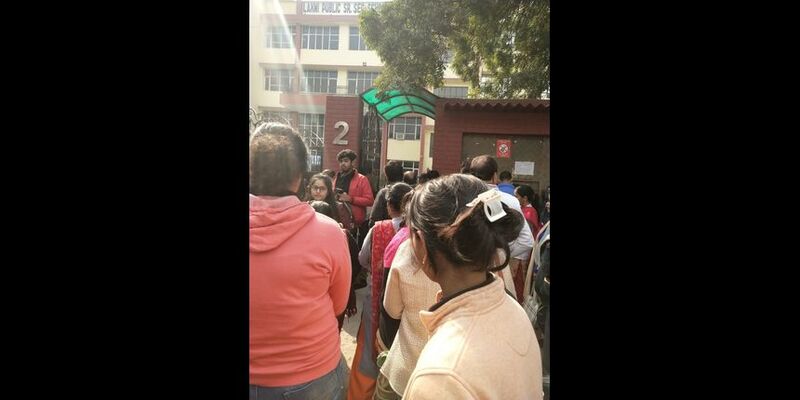 More than two thousand seats are being offered at different NIFT institutes across the country. 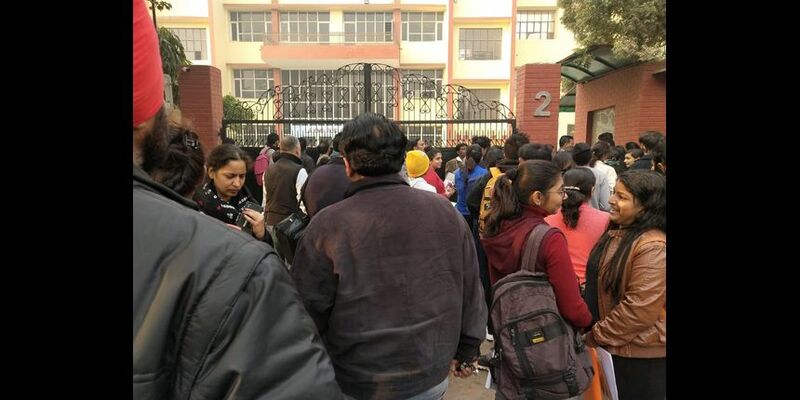 NIFT 2019 entrance exam, which is a pen and paper-based test, is held to offer admission to students across its 16 campuses. 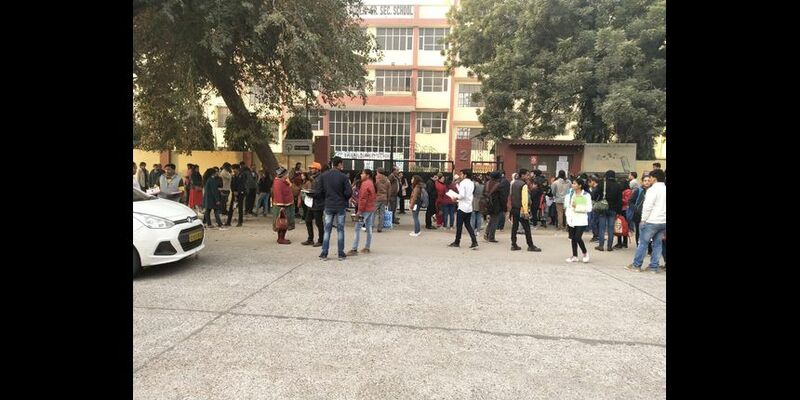 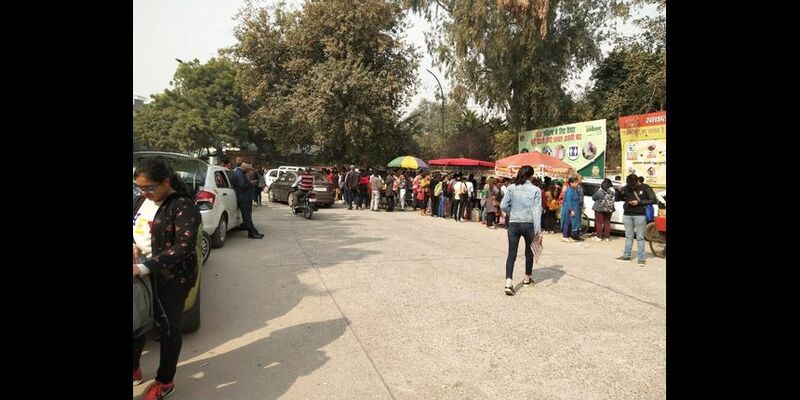 Candidates are seen streaming into the exam centre of NIFT 2019. 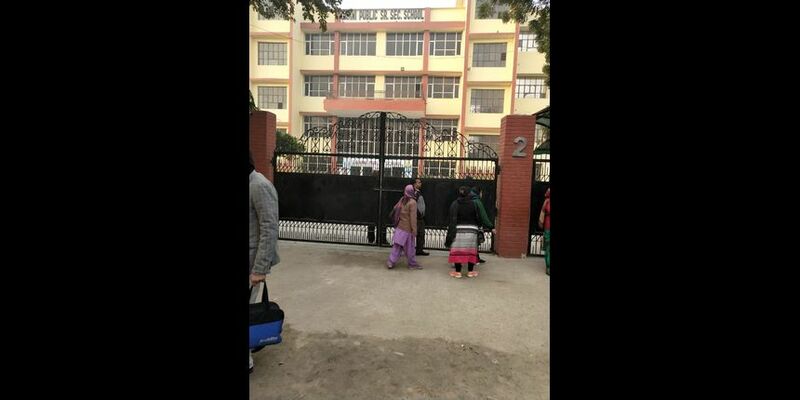 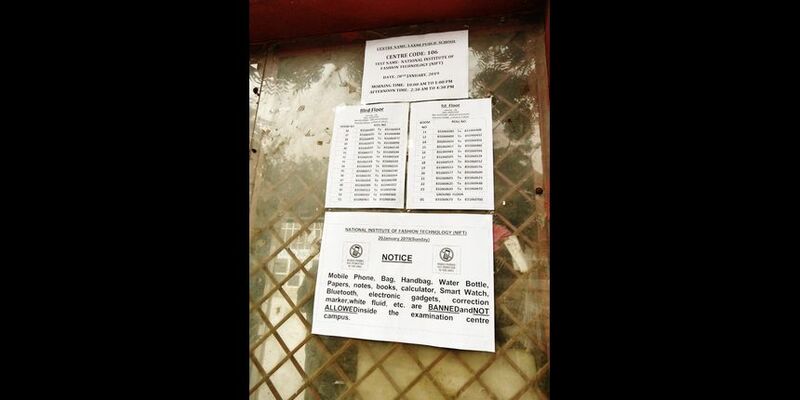 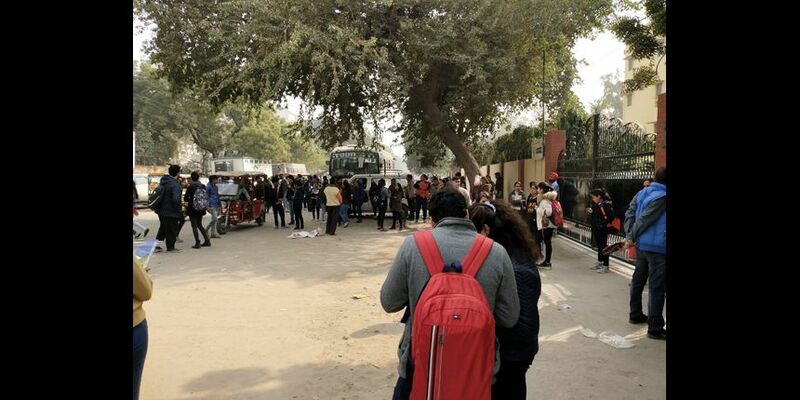 The authorities asked the parents of test takers to stand clear off the gate so that they do not cause any inconvenience to students entering inside. 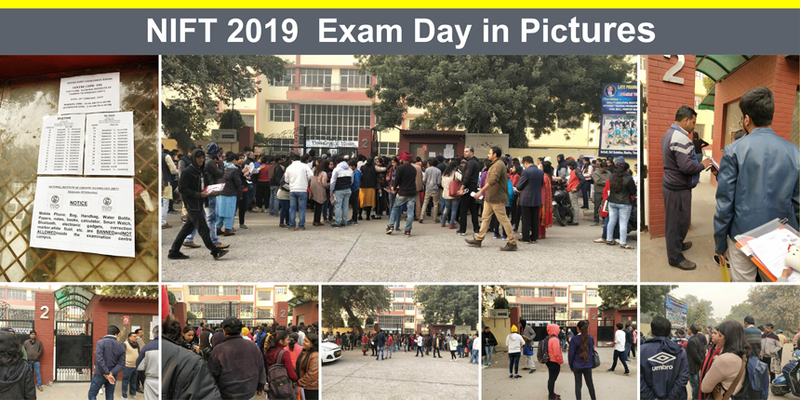 Careers360 shares details and images with respect to NIFT 2019 exam day in pictures. 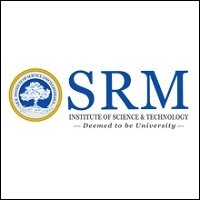 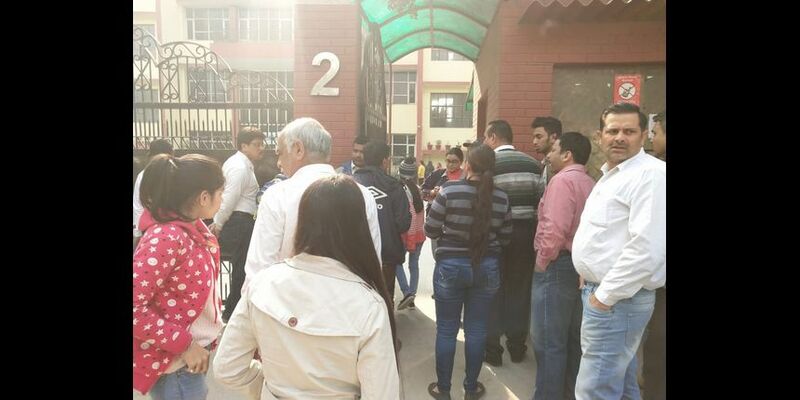 The various images updated below in this article shows candidates standing outside the exam centre, security check of candidates, verification of admit card and final entry into the exam hall. 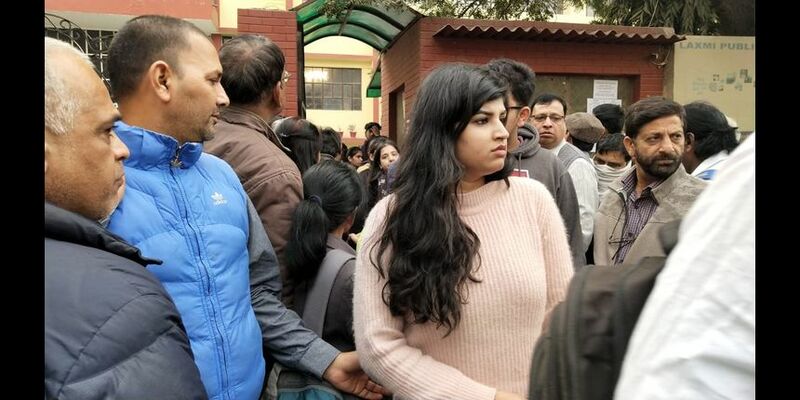 Check NIFT 2019 exam day in pictures below to know the different phases that test takers are experiencing when appearing for NIFT exam. 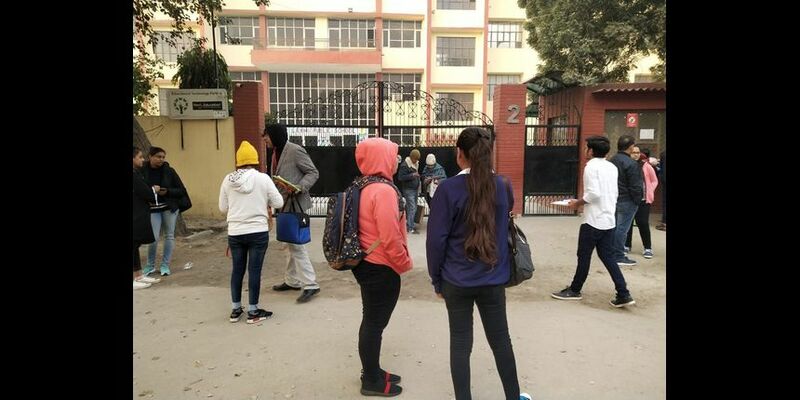 Latest: Know all about NIFT Situation Test 2019 preparation tips.